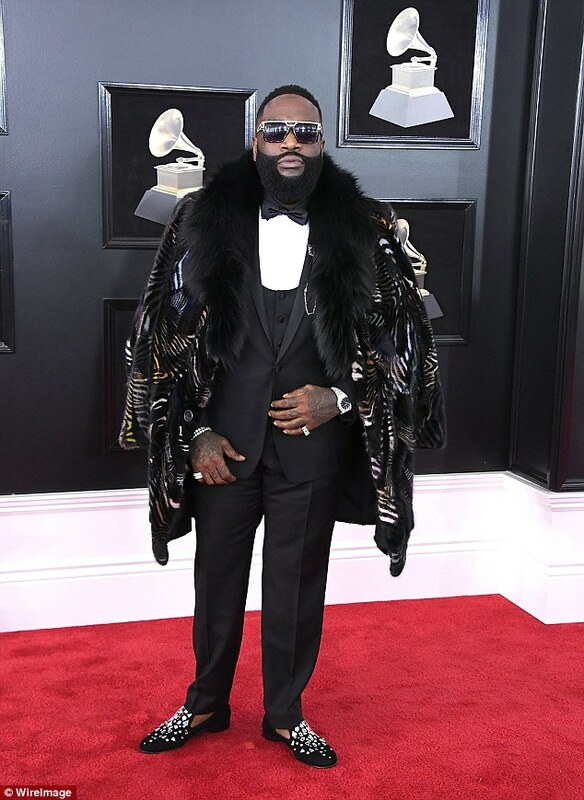 Rick Ross has returned home after he was hospitalized and placed on life support last week, according to a new report. TMZ has reported that the rapper, 42, is currently receiving care at his home after leaving the hospital very early Monday morning. Rick spent four days in the hospital after reportedly falling ill at his home in Davie, Florida, with someone calling 911 at 3.30am on Thursday to say the person in distress was ‘unresponsive with heavy breathing’. According to TMZ, Rick was being treated in the hospital’s cardiac unit, and it is suspected the star suffered a heart attack which manifested itself in respiratory issues. TMZ also reported the Aston Martin Music rapper has been ‘hooked up to a machine that’s taking over the function of his heart and lungs’ whilst he continues to undergo treatment at the hospital. 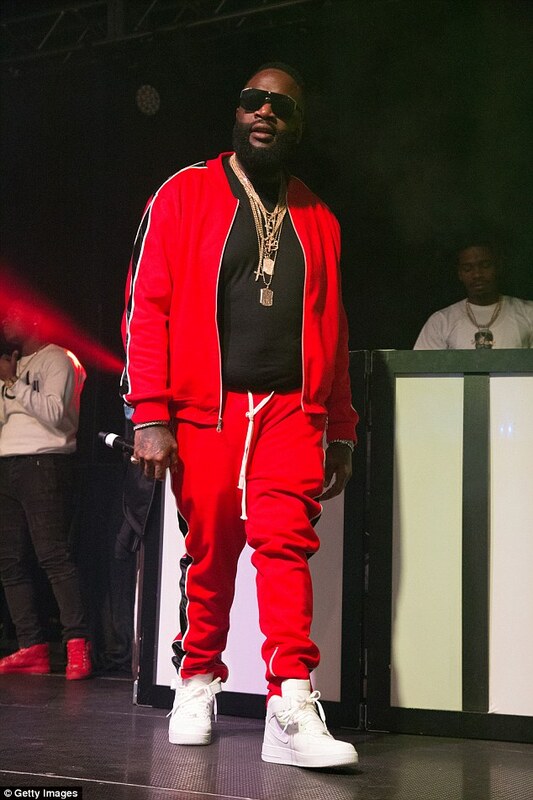 Sources told TMZ Rick has been placed on ECMO, or extracorporeal membrane oxygenation, which is a technique used to oxygenate his blood outside of his body, before it’s pumped back into his body. 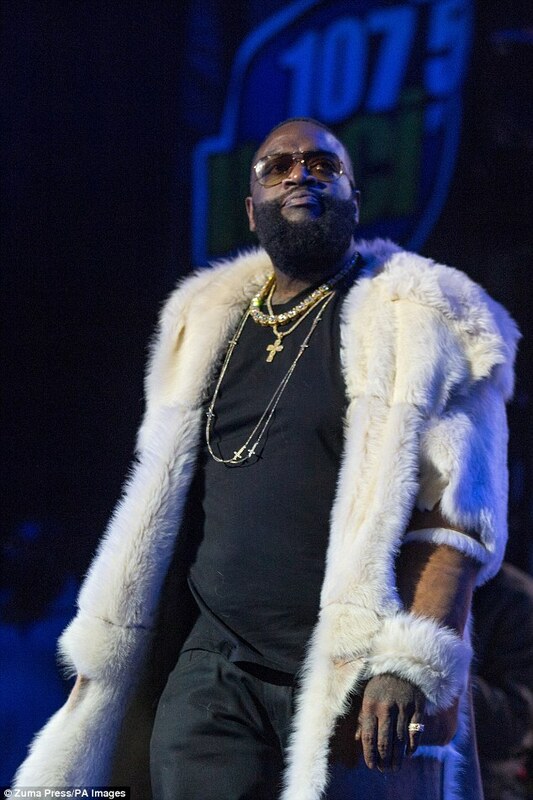 TMZ has said that Ross’s family have denied reports that the musician is on life support and in the hospital. 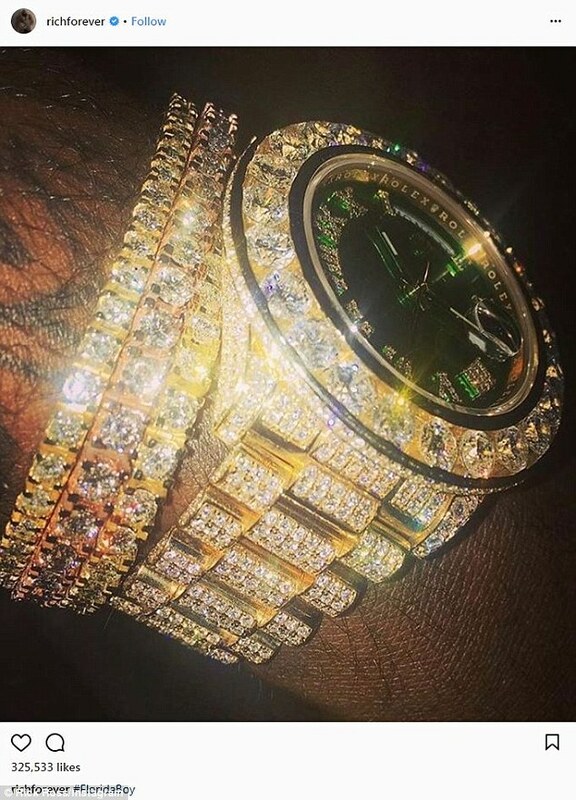 Ross’s Instagram account has been updated over the duration of his reported hospitalization, and on Sunday the rapper posted a new photo of his glittering gold watch. ‘#FloridaBoy,’ the image was captioned. He also promoted his upcoming episode of UNCNSRD on his Instagram stories Sunday.